After all the hype and mayhem the day was finally here, Samsung’s first Unpacked event stateside. I am sure you somehow saw at least one update about the phone. Can I say that I was surprised with the specs? 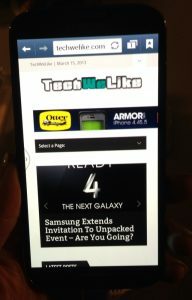 Let’s find out what we know about the Samsung Galaxy S4 so far! 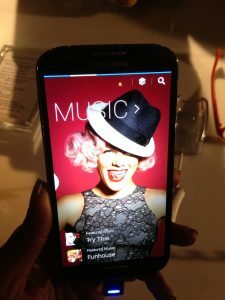 Many were speculating that the phone would have the same design as its predecessor, the Samsung Galaxy S III. If you saw both phones from a distance you couldn’t tell them apart. If you saw them nearby you couldn’t tell them apart. You would probably be able to distinguish them if they were side by side. “Oh Samsung, you and that plastic!” The Samsung Galaxy S4 is no different in materials than the S III. For many that was a huge problem. They are tired of the plastic. It has a bit of polycarbonate finishing so it’s not as slippery as the Galaxy S III. But after HTC introduced their new flagship Android device the HTC One which has an aluminum unibody frame, consumers expected Samsung to step their game up. The edges are squared off a bit more. A good thing is that the phone is actually thinner. It’s sooooo light. I would put a case on it, because I know that it will slip out of my hands often. It’s a tiny bit taller than the S III. I can handle the size since I am used to both the Galaxy S III and the Galaxy Note II. Since there was no distinction and/or confirmation of what would be in the international version we’re not sure what processor the US will end up with. International version will most likely have the Samsung Exynos 5 processor while the US version will have a Snapdragon S4 Pro (Qualcomm) processor. It will have 2 GB of RAM. Your storage options are 16 GB, 32 GB, and 64 GB with a MicroSD expansion slot of course. I believe this to be the biggest improvement from the Galaxy S III. It’s 13 megapixels, a jump from 8 megapixels of the S III. The camera software was also updated. There are many new features that will make this more than just a smartphone camera. Cinema Photo – an entertaining feature, which allows you to move part of a photo while the others stay still. Dual Shot – Allows you to take pictures with both the front-facing and rear-facing cameras at the same time. Sound and Shot – The user can record an audio clip before the picture and use it together. Shutter time was just a bit faster than the S III’s. Pictures were crisp. Like I said earlier, this had the most improvement in both hardware and software. The Samsung Galaxy S4 is set to ship out with Android Jelly Bean 4.2.2. (Sadly I don’t own any Nexus devices so I haven’t experienced it yet). Jelly Bean 4.2.2 is the latest of Google’s Android software. Not much was said about it at the event last night. More was focused on Samsung’s skin TouchWiz and the features it brings. Smart Scroll – these are the gimmicky selling points that were leaked before the launch. The Galaxy S4 senses what part of the screen you’re looking at. It should scroll when you reach the bottom of the page. S Health – This was a complete surprise for me. I did not expect built-in app for health monitoring. Using the built in temperature sensors, humidity sensors and pedometer, S Health will help you keep track of your health and exercise. Of course there are additional accessories for this, such as a wristband AKA the S Band which will sync the data via Bluetooth. IR Blaster – Using Samsung’s WatchOn App, you can use the IR Blaster as a control and companion TV Guide. I’ve used this with Samsung’s Peel on their tablets. Probably one of the features I’d use more since I am already used to it. Air View – Similar to the software from the Galaxy Note II, when hovering over certain things, more information is displayed. You don’t need the Note’s S Pen to make it work, which is great. Samsung Translator – This is self-explanatory. The software can translate emails, written text, and even spoken text. When I tested it with Spanish, it conjugated the sentence perfectly. I was impressed (after a few mishaps with Google Translate). 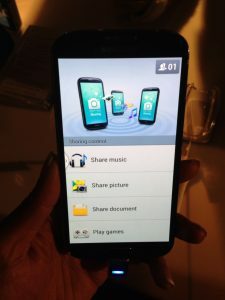 Group Options – Similar to AllShare play, Samsung introduced Group Play. 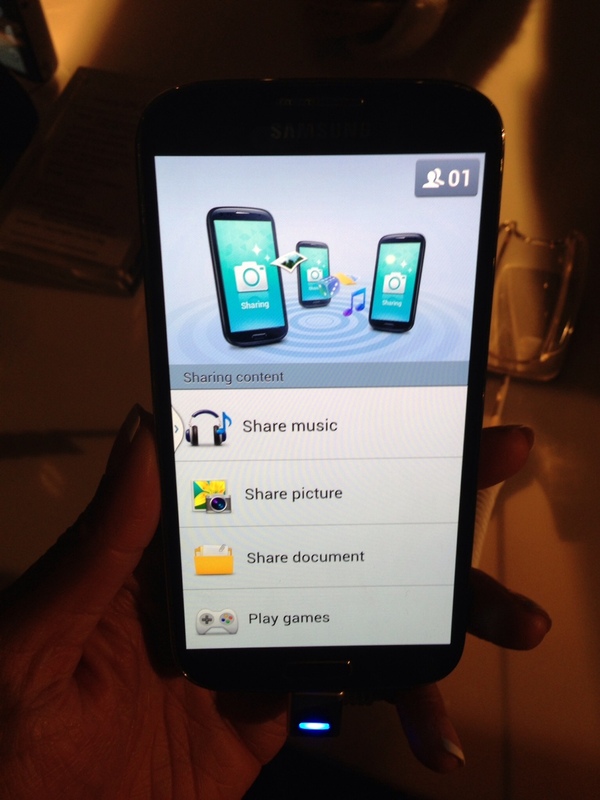 Group Play allows you to share a song or picture with up to 8 Galaxy S4 phones. You can also play multiplayer games. Everyone would need a S4. What are the chances of that happening? I obviously didn’t get to spend too much time with the phone. I felt like I was holding an S III. Basically I was comfortable with it. The display is just beautiful as most Samsung displays are. Is it much of an upgrade? If you have the Samsung Galaxy S II, you should be due for an upgrade soon. If you enjoy Samsung’s TouchWiz and the AMOLED display the Galaxy S4 might be the one for you. If you have the S III, you have to ask yourself some questions before upgrading. Do you need the “upgrades” (which I consider minimal) that the S4 provides? Other than the camera and some features, there isn’t much difference from the S III to the S4. I am not disappointed in the S4 because it’s exactly what I expected. Samsung saw a lot of success with the S III and they are continuing with that formula. The problem is that consumers like to see a difference. Sure, there are upgrades under the hood, but the phone still looks the same on the outside. 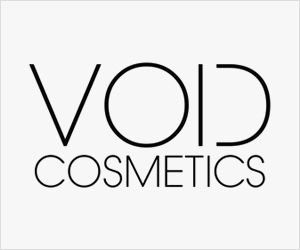 There is no physical change. It doesn’t feel new, and they do not like that. They want to feel a new phone. 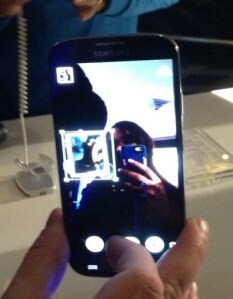 Some are calling this the “Samsung Galaxy S IIIS”, which reflects on the minor updates. During my short time with the phone, it ran smoothly of course. There are no apps downloaded and nothing was really running in the background. Wait for the real review when the phone is released (hopefully next month). 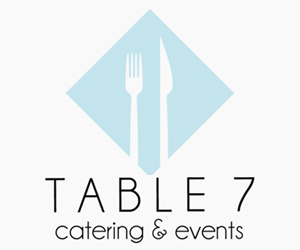 Right now, there is talk of one obvious competitor. Some are talking about going over to the HTC One because of the new award winning design. The aluminum body has been raved about from nearly every gadget site and blog. The question is which manufacturer’s skin do you enjoy more or hate less, Samsung’s TouchWiz or HTC’s Sense?